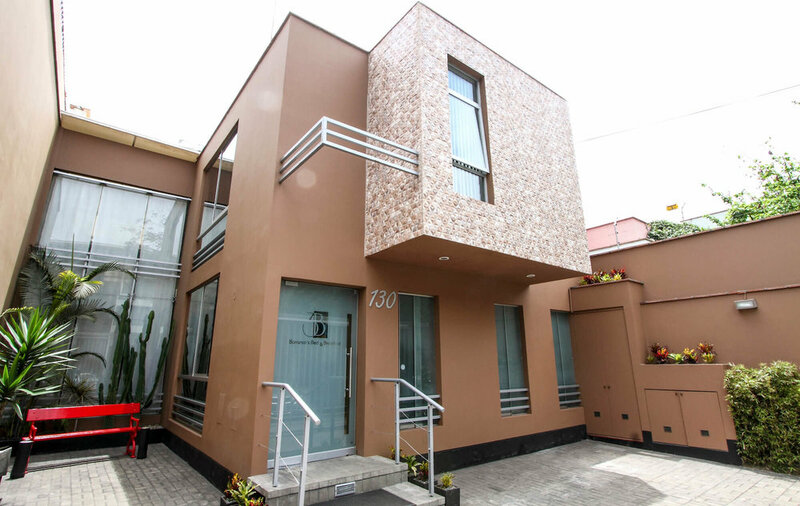 Our clean and bright design with minimalistic and modern decoration will ensure you have a very comfortable hotel stay during your trip in Lima. 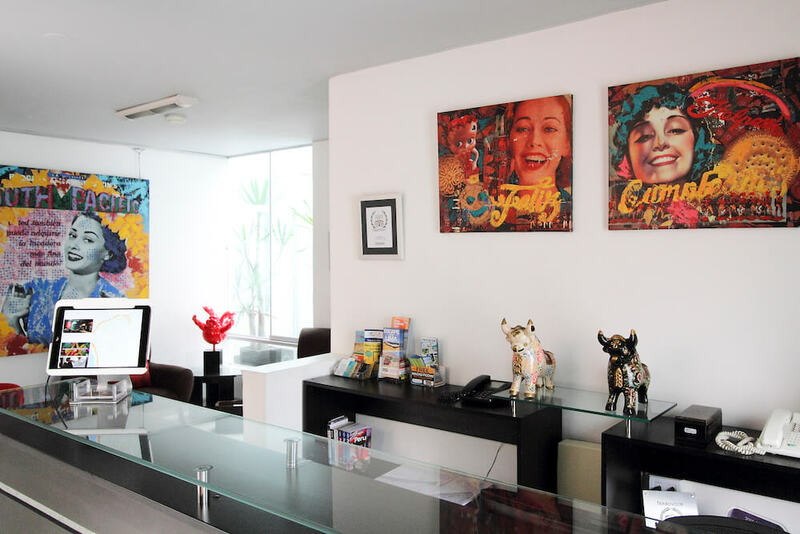 From our colorful and comfortable lobby to our lovely courtyard, take advantage of all our amenities to sit back and relax after a full day of touring Lima, Peru. Don't forget to ask our friendly staff at the front desk for any tips, tricks and local advice. 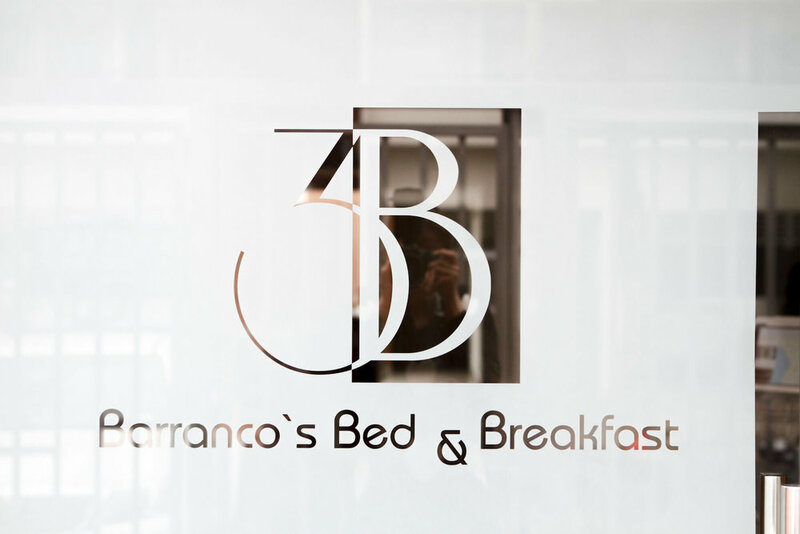 Take a look at 3B Barranco's Bed and Breakfast photo gallery below. Ready to Reserve Your Room? We have received your message and will be answering you shortly. "No wonder the 3B is ranked #1 on Trip Advisor! The location is perfect, the service is outstanding and you're steps away from the ocean. Not to mention, you can't beat the price!" - Steve R. U.S.A.
© 2017 3B Barranco Bed & Breakfast. All Rights Reserved.